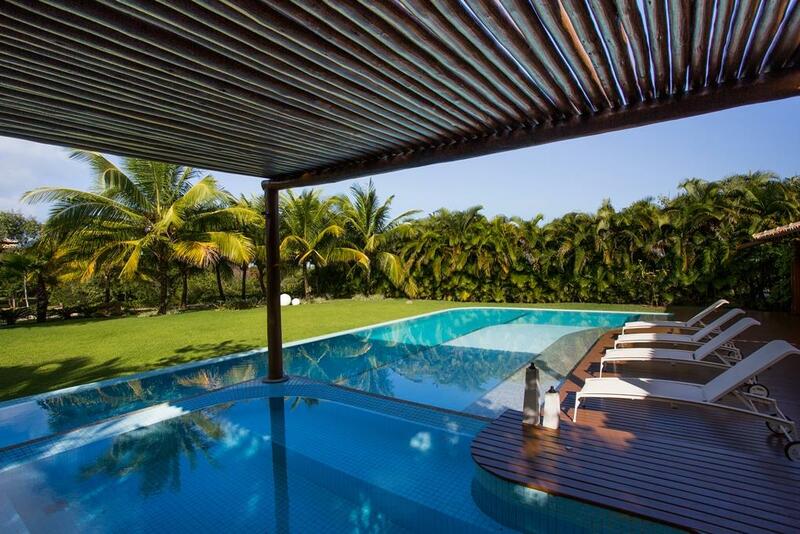 Beautiful beaches , lush nature , combined with full leisure and quality of life . 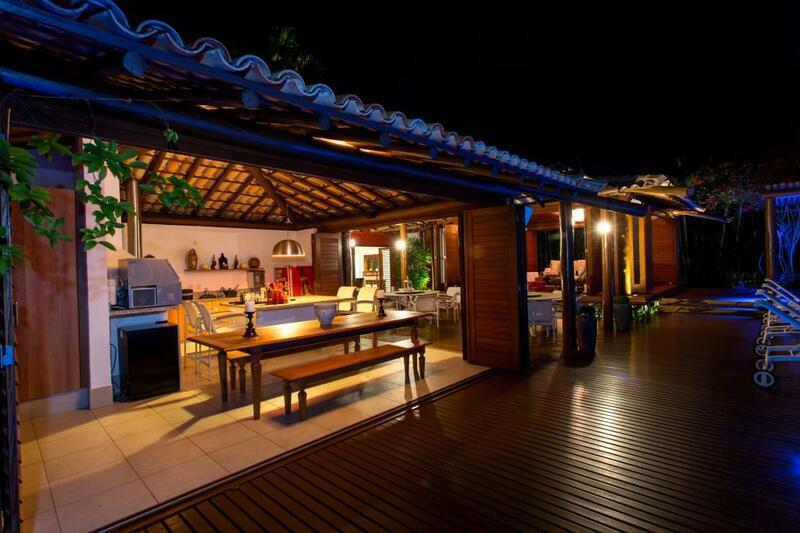 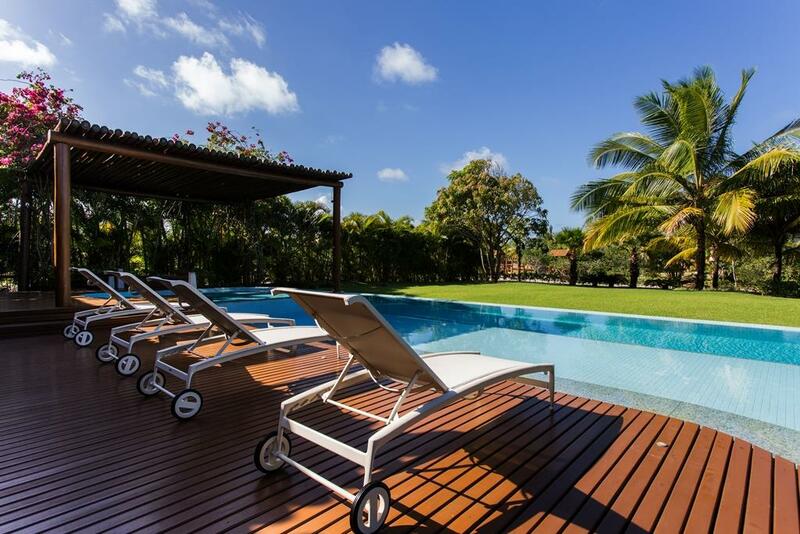 Holiday Sauipe Grande Laguna is situated on the Coconut Coast , the North Coast of Bahia . 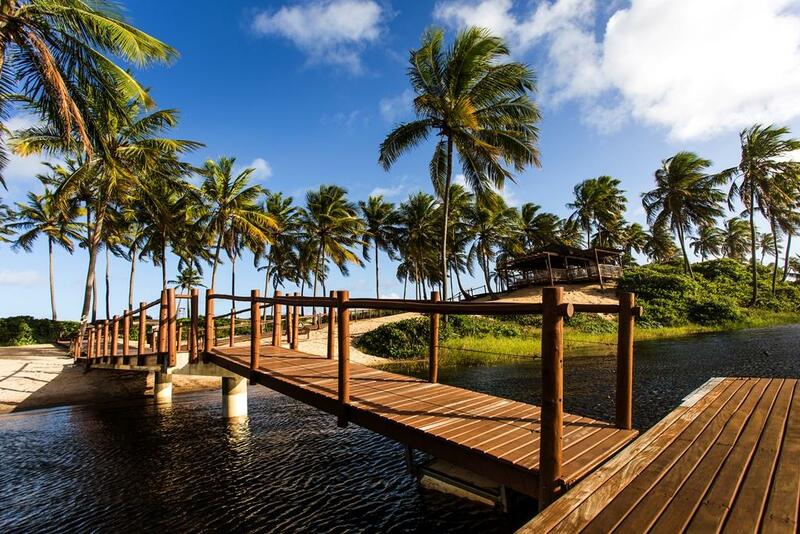 This charming place, renowned for its beautiful beaches , has a length of about 200 km , from Salvador and tracking northward , the Estrada do Coco and the Green Line ( BA - 099 ) to the state of Sergipe . 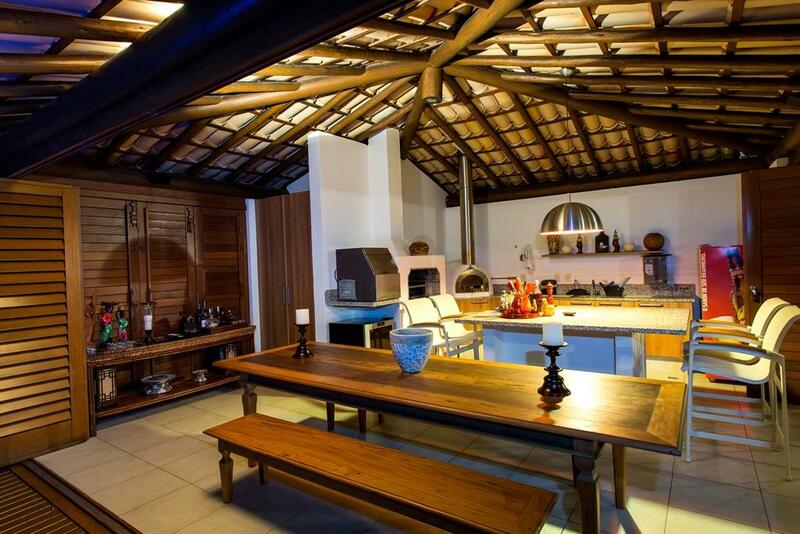 This is one of the best condo located on the coast of the coconut trees . 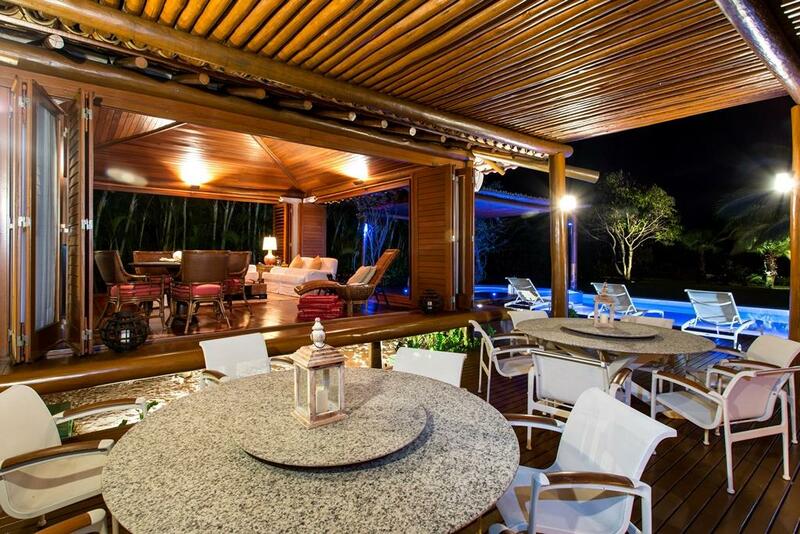 Architectural design developed by some of the best architects in the Condery . 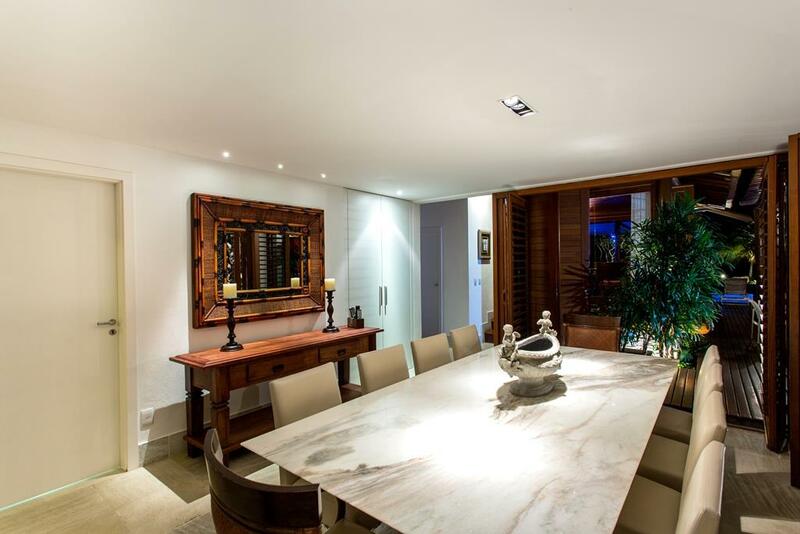 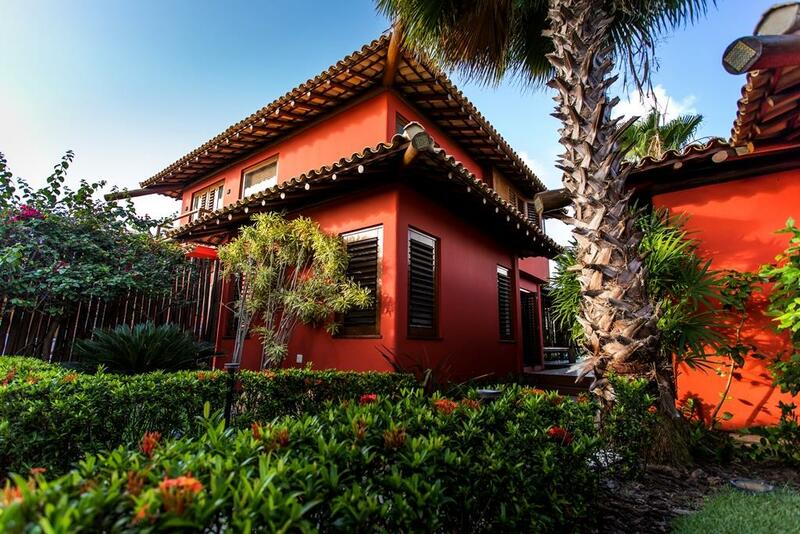 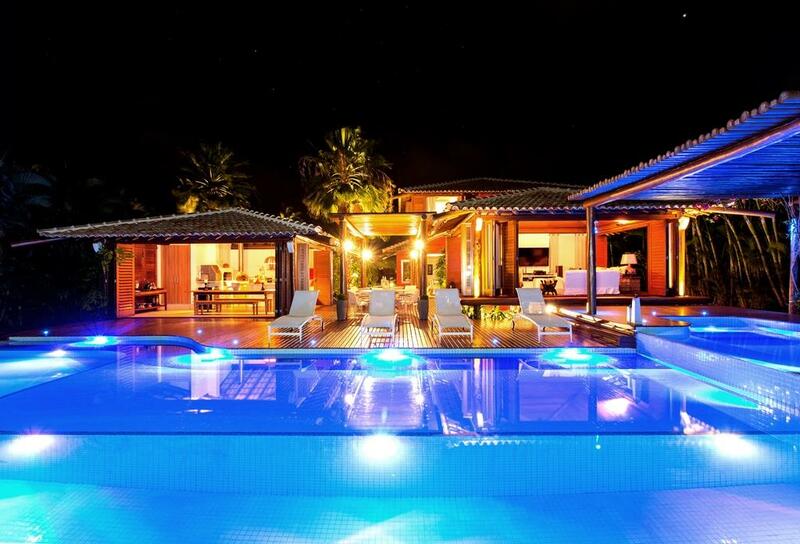 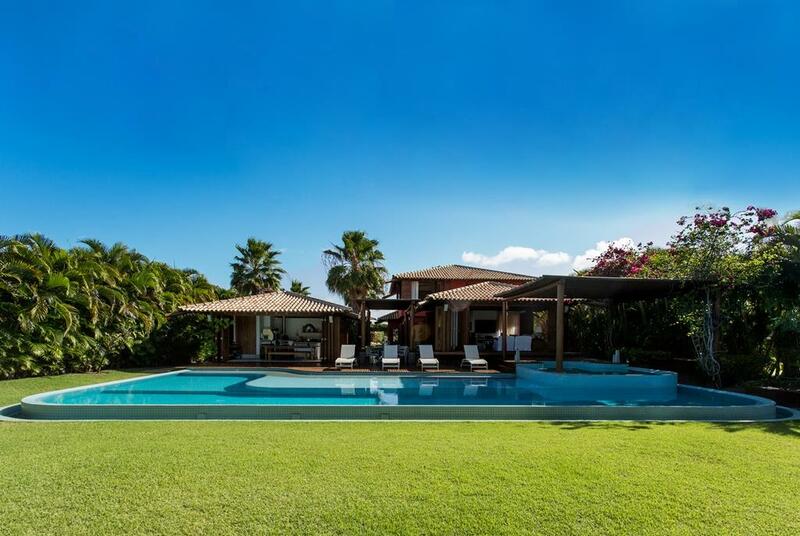 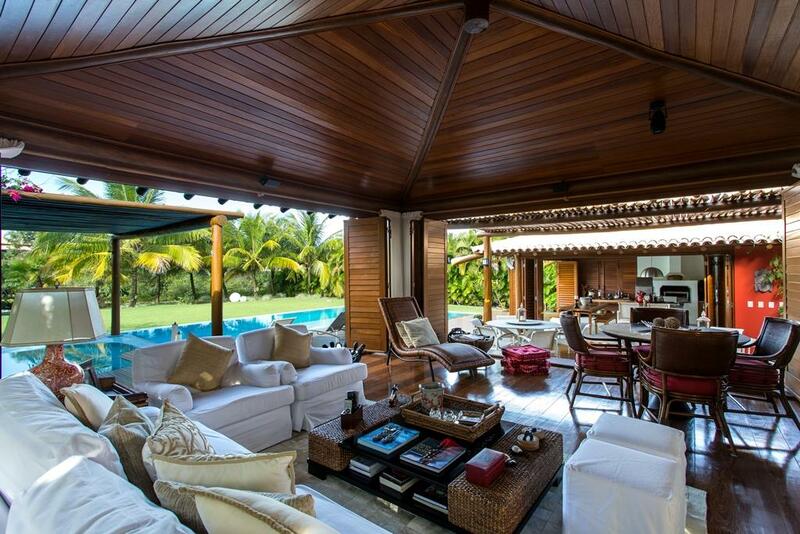 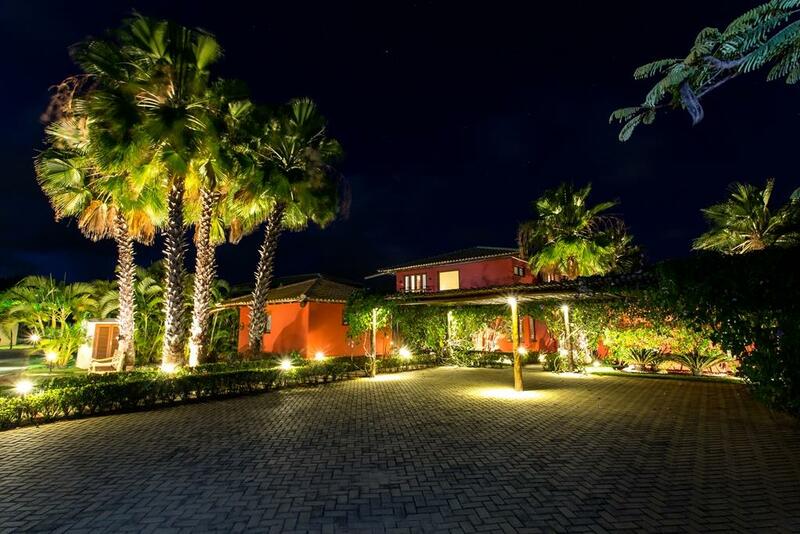 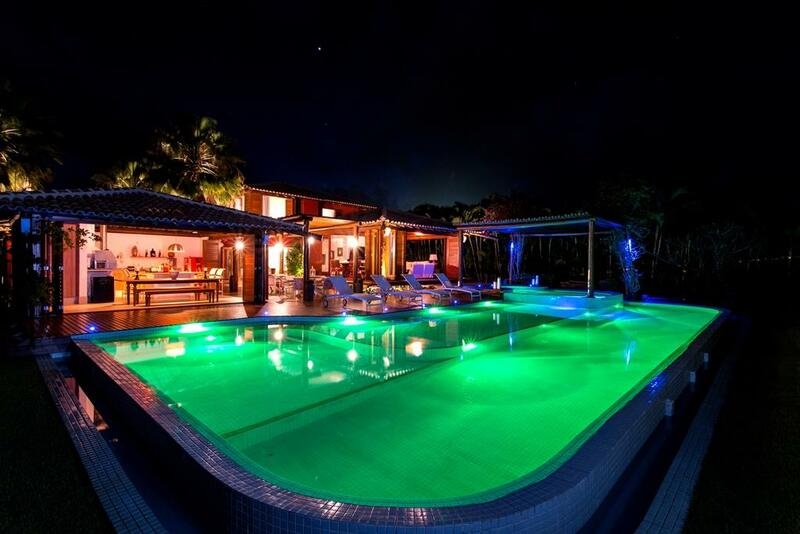 The house in question is one of the best of the Costa de Sauipe complex. 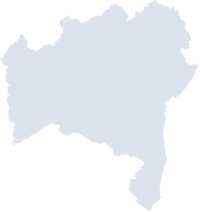 Original design have expanded in construction. 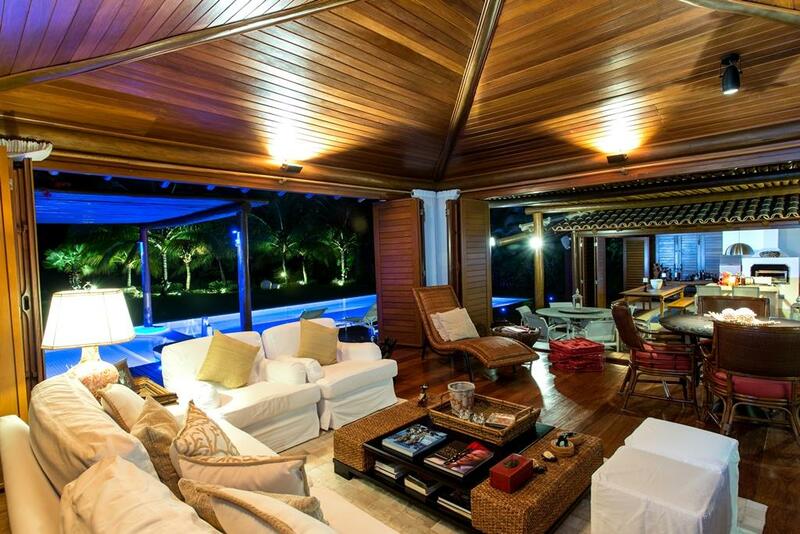 Finely furnished . 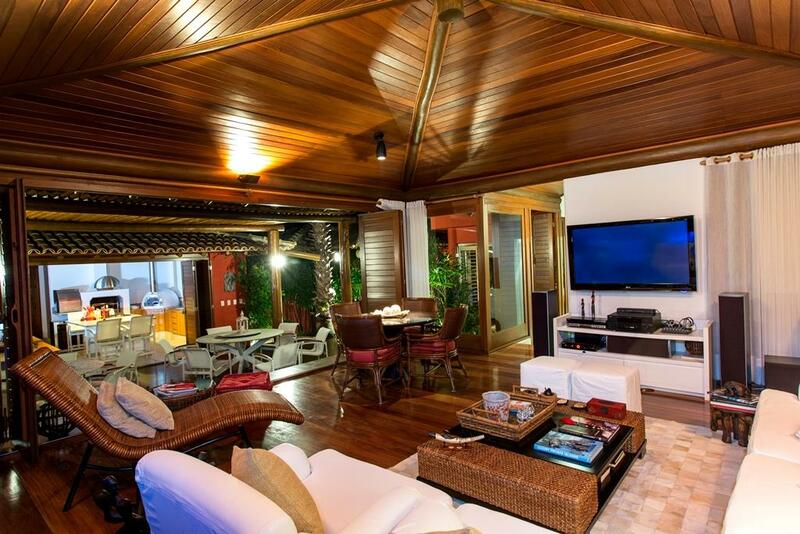 A few furniture will be removed because they are personal items .